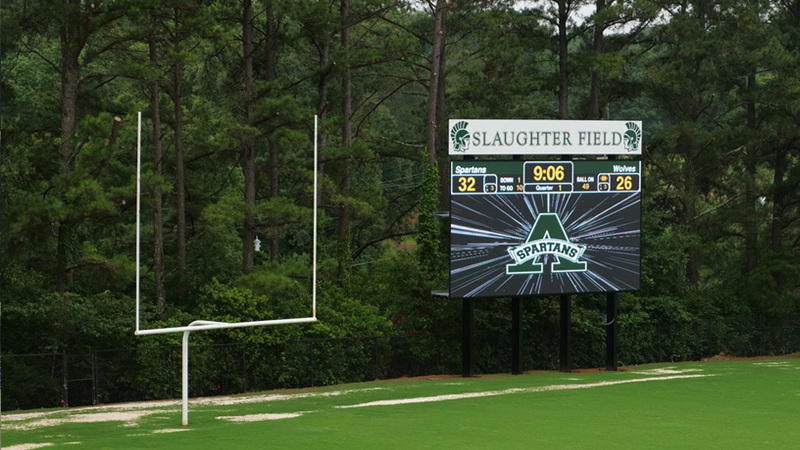 Ever since Athens Academy in Athens, Georgia installed their new Formetco LED video scoreboard last summer, the entire community has been able to benefit. Gone is the old board that simply kept score. 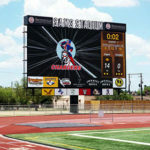 Now they are able provide an enhanced fan experience, generate more revenue, and give students opportunities to use the equipment and produce creative content. 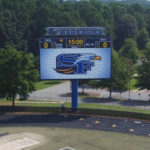 Presenting the content on this new equipment has made for an exciting game day experience, while creating the content has provided exciting opportunities for students. 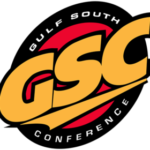 The drama department, media and technology club, and graphic design classes, along with the athletic department and alumni, have all collaborated to create content for the board. 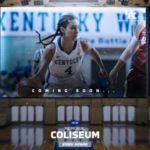 This ranges from video promotions about an upcoming school event to highlight reels for the various sport teams. Another exciting feature of the board is its ability to help generate revenue. 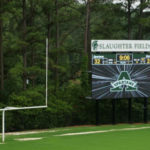 Athens Academy has a policy of not having permanent advertisements, banners, or signage on their campus, unlike most athletic facilities. 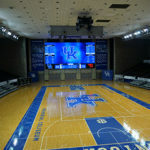 But thanks to the videoboard, they are able to choose when and when not to display ads. 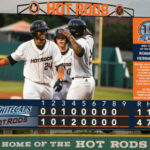 Contact Formetco to locate one of its videoboards in your area. sports and video products over the past half-century.